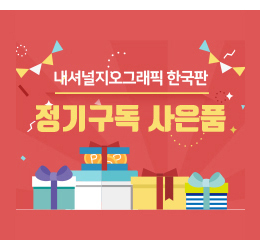 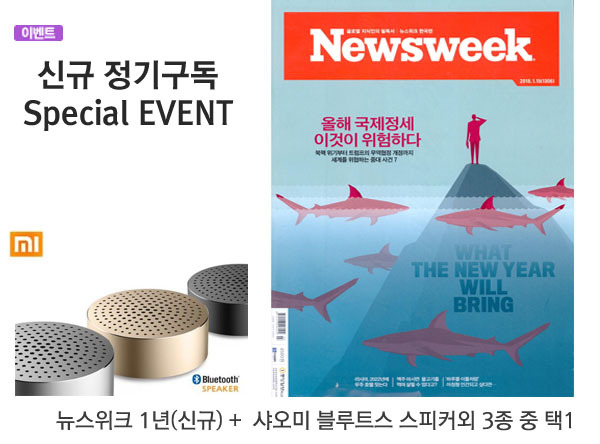 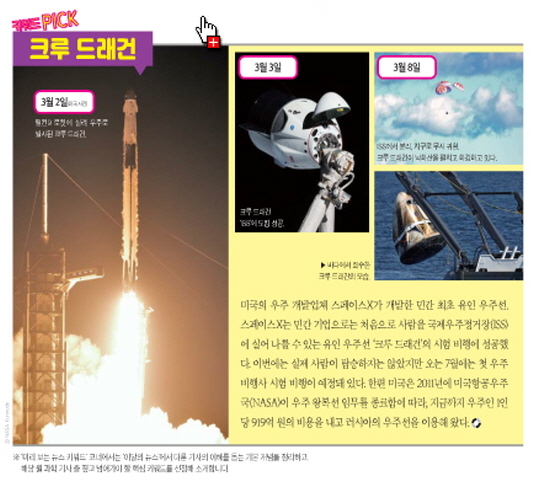 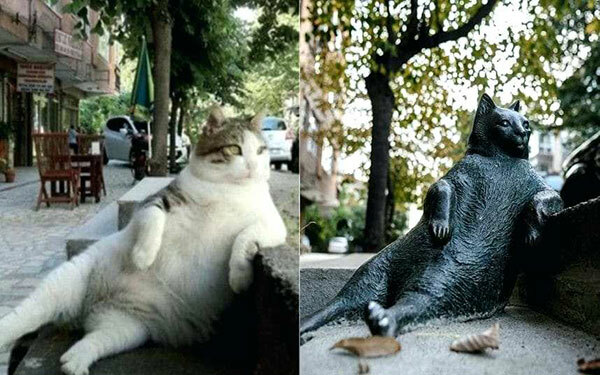 - 세계 최고의 권위를 자랑하는 National Geographic에서 펴낸 미취학 아동을 위한 교양잡지. 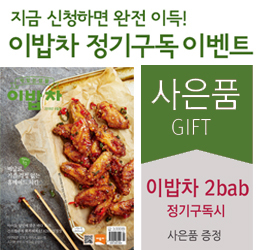 - 동물/자연을 소재로한 짧은 이야기, 색깔/크기 구별하기, 미로찾기, 단어공부 등의 다채로운 구성 . 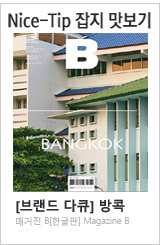 - National Geographic만이 제공할 수 있는 아름다운 자연 및 동물사진으로 구성되어 있어 사진을 보는 것만 으로도 아이들이 흥미를 느낄 수 있는 가치가 있는 잡지. 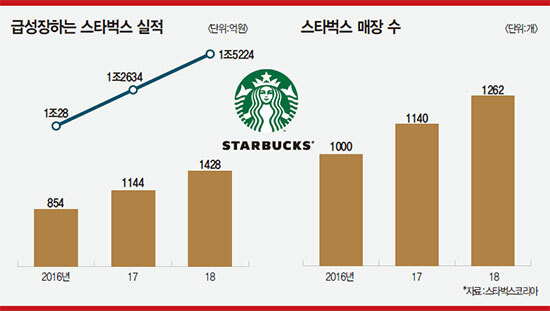 - 논리적 사고 훈련, 간단한 과학 실험, 게임 형식의 숫자, 색깔 공부, 단어 카드 등의 구성은 영어공부 초기단계의 교재로 활용하기에도 최적의 구성. 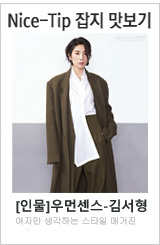 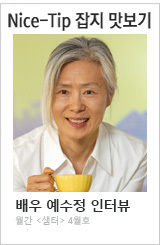 - 미국에서 2008년도 부모님이 선정한 잡지 금상 수상. 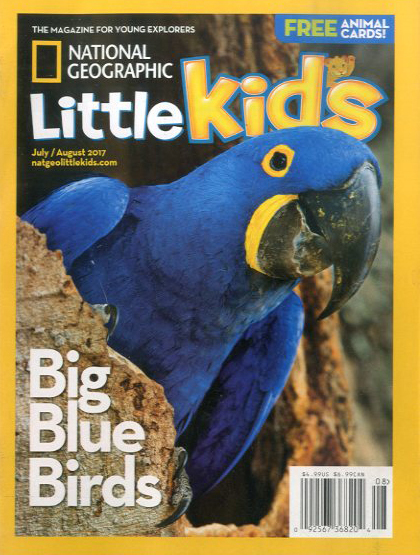 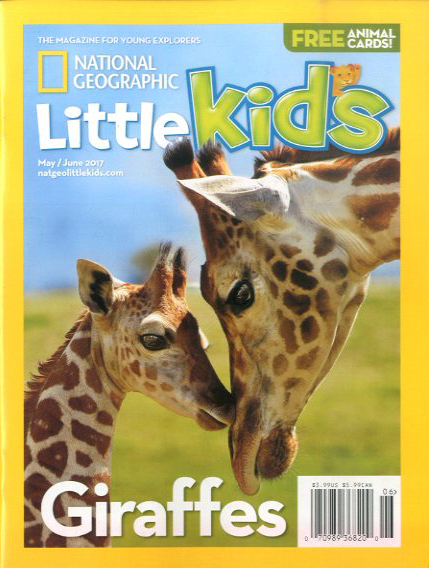 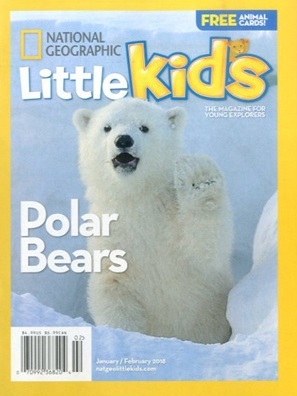 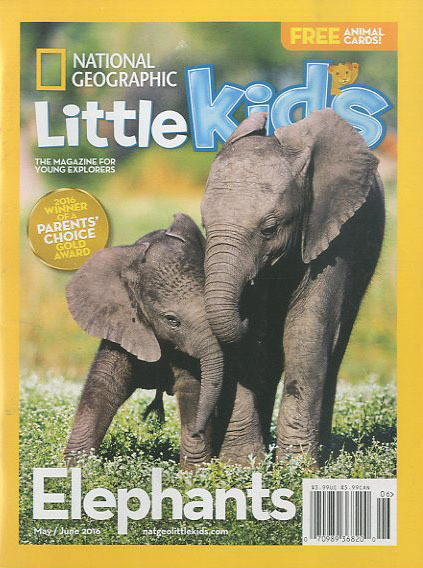 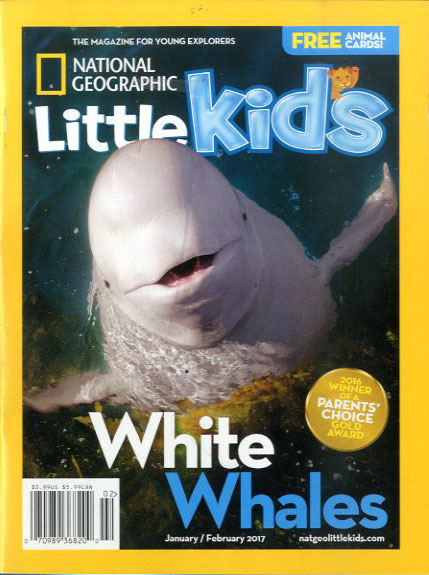 The magazine recently launched a spin-off, National Geographic Little Kids, targeted toward children under kindergarten age. 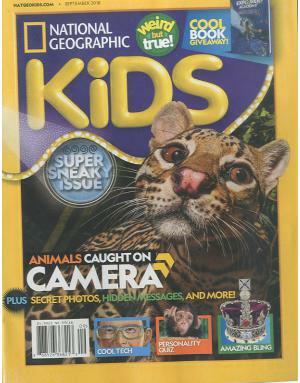 National Geographic Kids is a children's magazine published by the National Geographic Society. 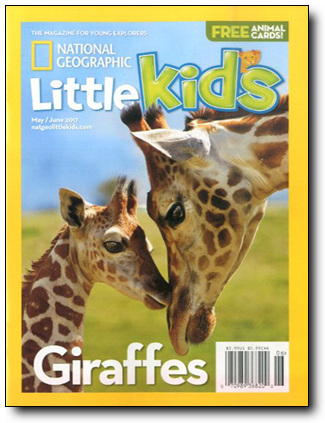 Its first issue was printed in September 1975 under the original title: National Geographic World. 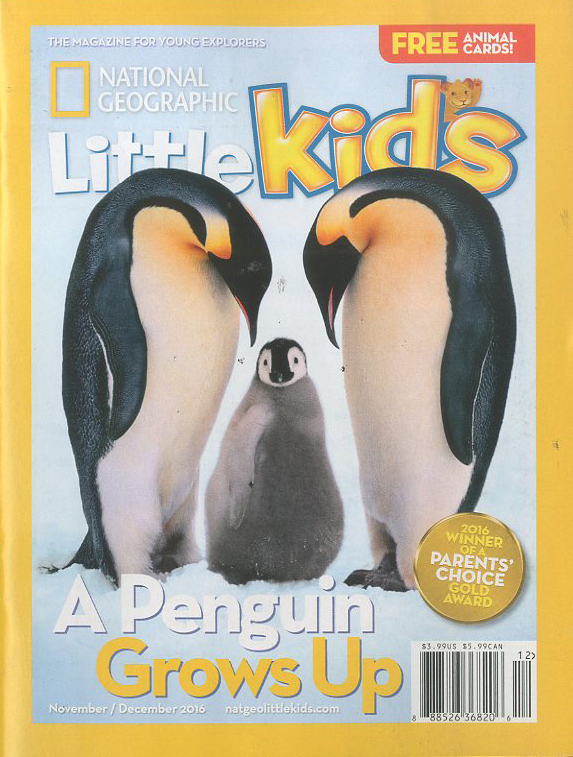 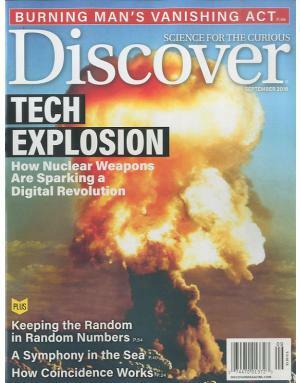 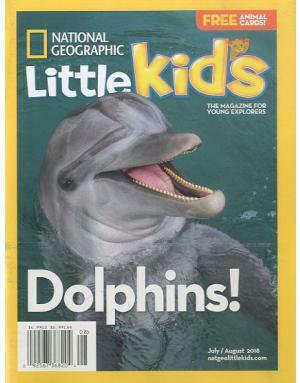 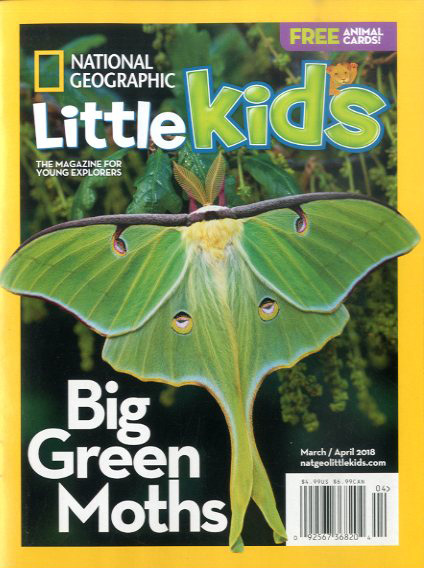 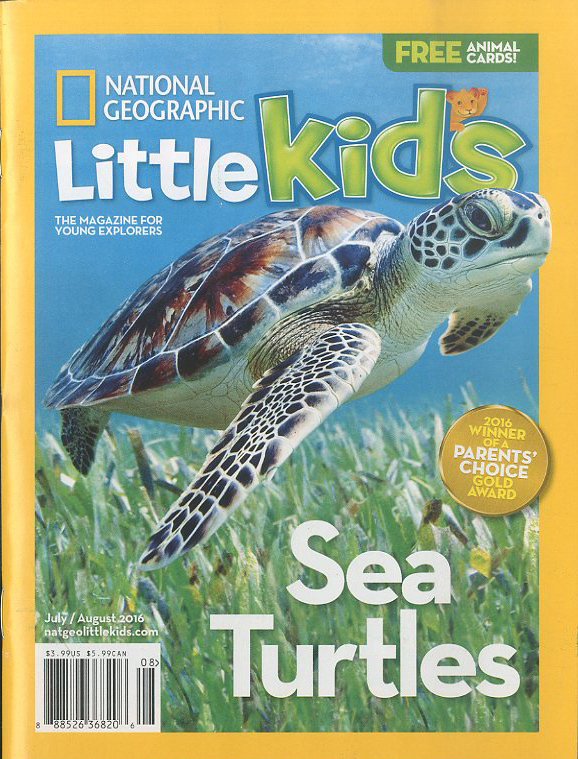 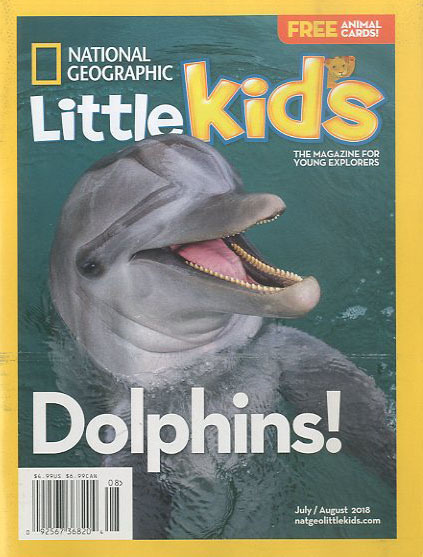 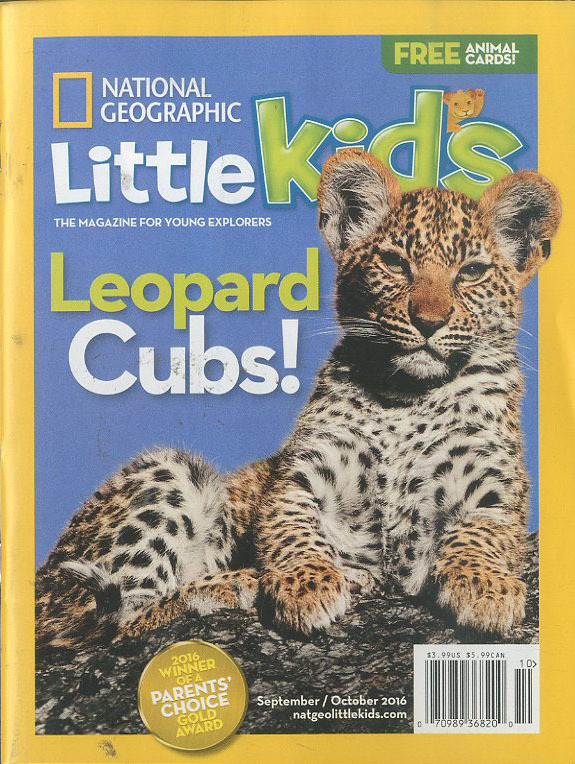 The magazine was published for twenty-six years as National Geographic World, until the title of the magazine was changed in October, 2001 to National Geographic Kids. 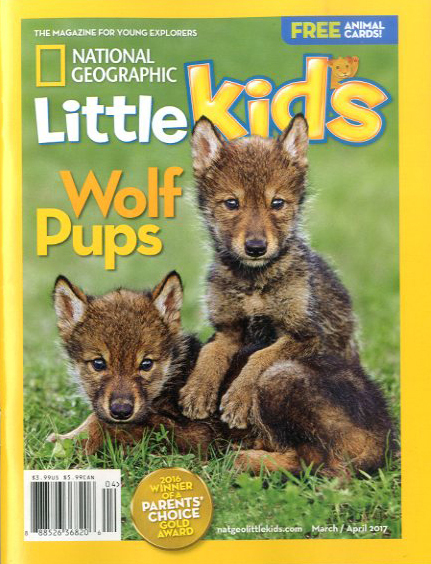 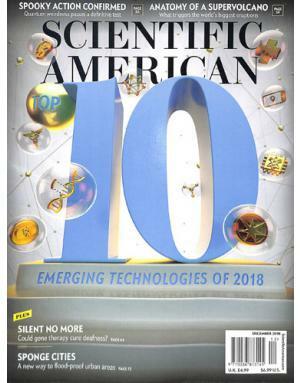 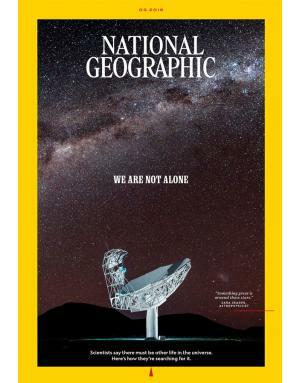 In a broad sense, the publication is a version of National Geographic, the flagship magazine of the National Geographic Society, that is intended for children.